I've lived near the beach for all but one year of my life. That one year was spent in Oregon where my family tried living a simpler "country" lifestyle. It didn't stick. It was the sunny skies, palm trees and ocean that beckoned us home. We sold the chickens, hopped on a plane and moved back to the beach where we truly belonged. I've never really been one with the water but I have always loved surf culture. It was never an official relationship prerequisite for my any of boyfriends to be surfers but I was silently thrilled when I learned that my current boyfriend does surf here and there. Not only that, but he knows people who design for the surf and skate industry. 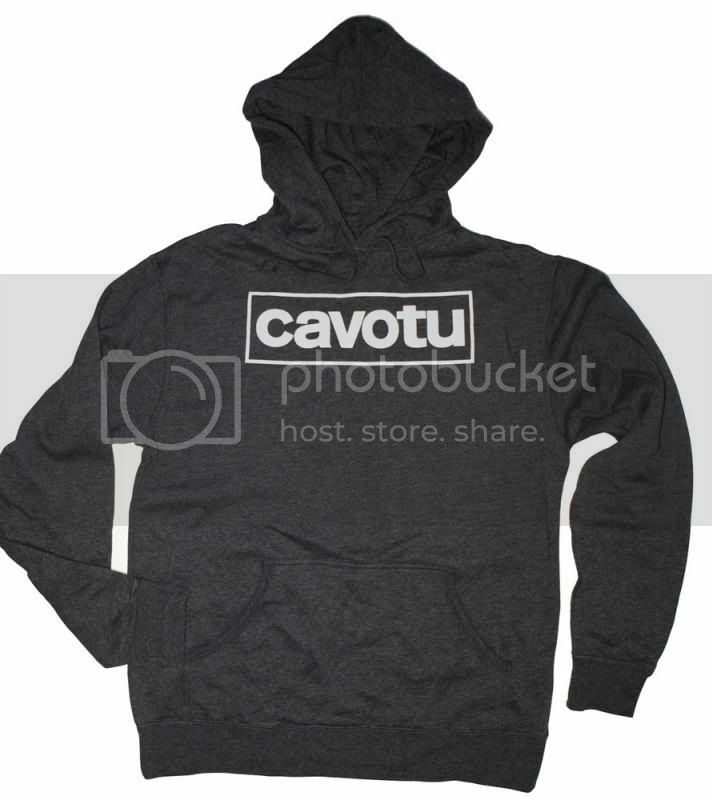 One company that's on the rise is Cavotu. 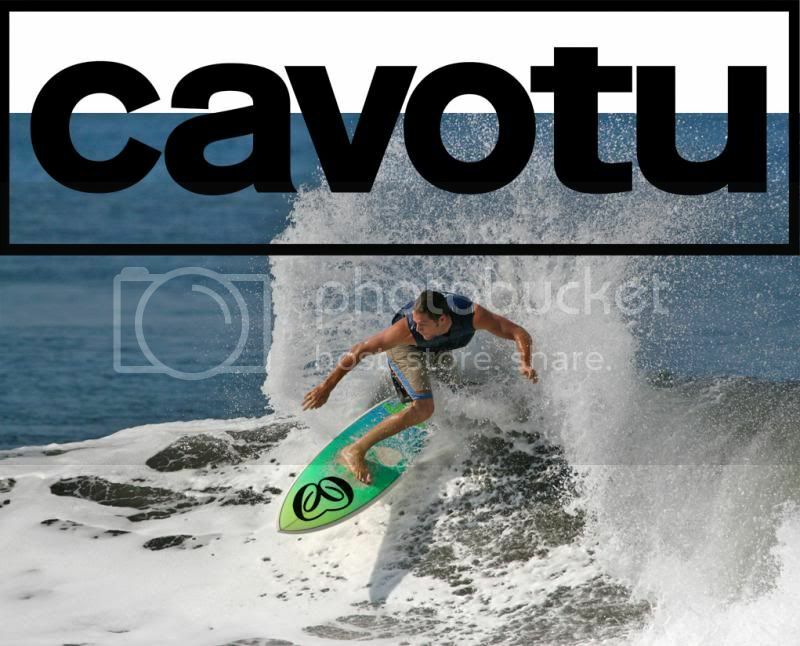 Launched in 2005 by surfer Joey Utovac, Cavotu is owned and operated out of San Pedro, California. With an emphasis on quality and environmentally friendly materials, the apparel is made with water-based inks which help give the clothing that awesome vintage vibe that we all love so much - it's a win-win! I have a chocolate brown Cavotu tee and I absolutely love the softness of this shirt. For me, comfort is key when it comes to fashion. If you don't feel good in what you're wearing, you're not going to look good. I'm also obsessed with this heather grey hooded sweatshirt (limited edition). I'm looking forward to many beachy summer nights spent in this hoodie!